The Mandarin Club, Markham, Ontario. Ottawa Players got in finals in 3 events! Mens Singles: The second seeded Sergiy Shatenko defeated the top seeded player Charles Pyne from Missisauga 21-19, 21-18; claimed the Gold medal. 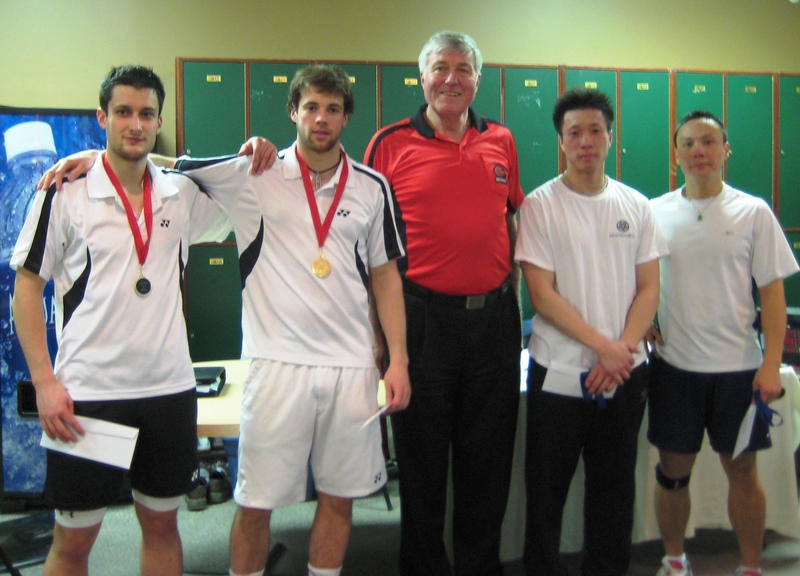 Mens Doubles: The unseed team Patrice Labrosse and Joseph Rogers knock down the second seeded pair, Kevin Li and Nyl Yakula from Toronto, 21-19, 21-15, then beat the top seeded Quang Hoang & Eddie Kung 21-13, 21-15 in the finals. They walk away with the gold medal easily. Mixed Doubles: Unseeded Vivian Tam paired up with a Toronto player Aiden Lim, fought off the second seeded Michael Diamond and Surabhi Kadam in their second round, 14-21,21-12,22-20; beat Joshua Hurlburt-Yu and Tracy Wong in the semi-finals 21-13,20-22,21-16 but lost to the national players Kevin Li and Alex Bruce in the fianls and Settled for the Silver medal. In the Ladie's doubles: Vivian Tam paired up with Shilin Cheung from Toronto lost in the semi-finals to the top National players Michelle Li and Alex Bruce. 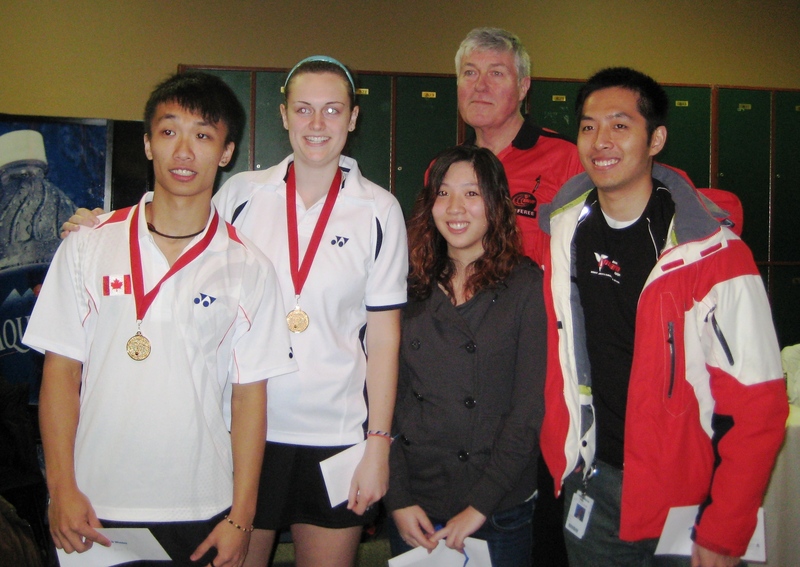 Laura Gemmell & Anita Cole lost their match to the second seeded Carrie Li and Tracy Wong.